Comment: It will be important to recognize that children younger than six (and sometimes even as old as teenagers) have not yet developed the abstract thinking required to understand the permanence of death; this story of Dorcas coming back to life may be difficult for them to grasp. Rather than focusing on the miracle, it may be helpful to look at the woman herself: someone “devoted to good works and acts of charity.” Scripture is often criticized for the way it tends to elide the contributions of women; Smith’s book is essential reading for girls and boys alike because it highlights the devotion and dedication of so many women throughout the Bible. The beautiful illustrations by Breezy Brookshire help bring these stories to life. 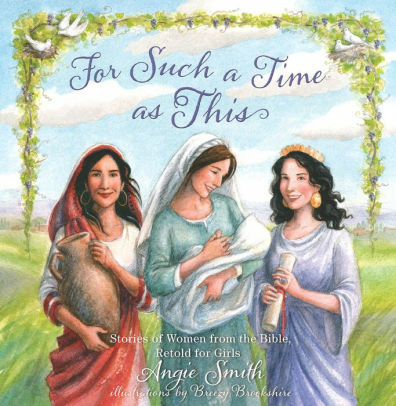 Parents and teachers can lift Dorcas up as yet another biblical woman who is faithful to God’s calling for her life. Comment: At the center of this passage are “they who have come out of the great ordeal” – saints who have persisted in faith and now receive comfort, shelter, sustenance, and peace from God. They are characterized by their endurance and ability to maintain hope in the face of great devastation. “I was hatched to fly,” Penguin declares in Judge’s book. “In my heart, I live on the wind.” He is met with setback after setback, with his teacher explaining, “Penguins weren’t built to fly.” He remains steadfast in his desire to be airborne and, thanks to the help of his friends and a few technical modifications, he comes out of his great ordeal. Children will be able to recognize the results of Penguin’s grit and determination and connect this with the saints mentioned in Revelation. Comment: One facet of what’s going on in this story is that Jesus’ followers have doubts that are holding them back from “hearing his voice.” Despite the harsh nature of Jesus’ response, adults can help children to recognize that these doubts are a natural part of the life of faith – and life in general! This is an especially important message for young people to hear from the Church; religious institutions often convey the message that “blind faith” is required, leading people to fall away from traditional religious involvement later in life as their questions develop. 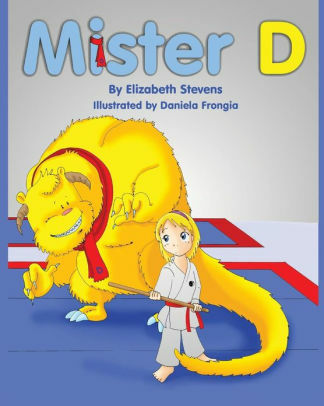 In Mr. D, Julie has doubts about her ability to pass a martial arts test. By personifying those doubts as “Mr. D,” she is able to set them aside to focus on her training, much in the way Jesus calls us to focus on his voice. While we face doubts about specific facets of faith, we can trust in Jesus’ overall call to live in peaceful and world-healing ways. 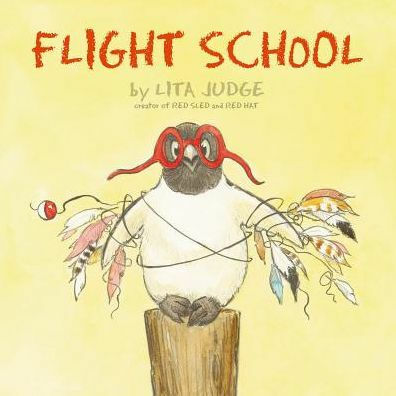 This empowering story can help older children to think about their doubts, concerns, and anxieties in a concrete way, giving them a tool to overcome the obstacles they face. Thanks to Union Presbyterian Seminary alumnus Joshua Andrzejewski for wriing the Revised Common Lectionary Links these past four weeks. Lectionary Links (RCL): May 12, 2019 by Storypath is licensed under a Creative Commons Attribution-NonCommercial 4.0 International License.